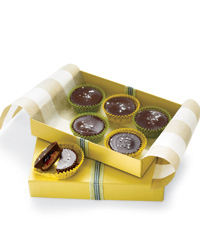 Need a last-minute hostess gift? Something to give that long-lost cousin who decided to show up for Christmas this year? Don’t stress! Wrap up any of these cookies for a quick, edible present and you will look like the most thoughtful person in the room. 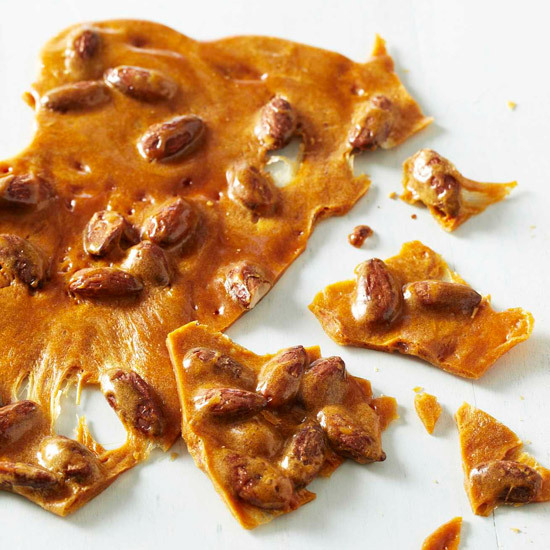 Four ingredients and no-bake? You can't beat this recipe. Mix peanut butter cups with even more peanut butter and some crushed, puffed-corn cereal; roll into a log and cover in sprinkles. Once they are chilled and sliced, you are done! 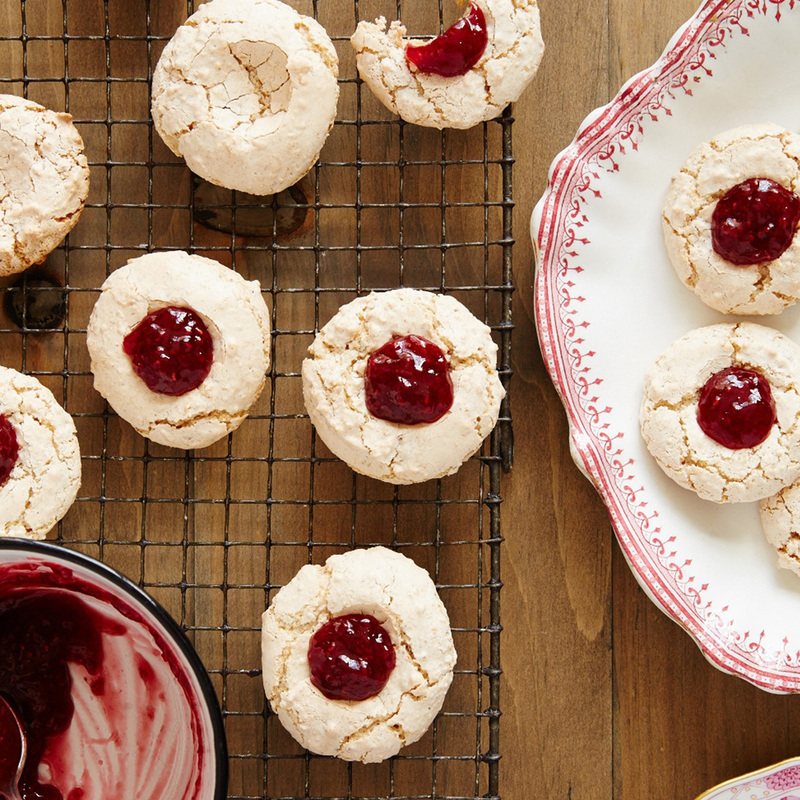 These no-fuss nutty cookies have tart raspberry jam baked in the center and the meringue base gives them a deliciously chewy texture. 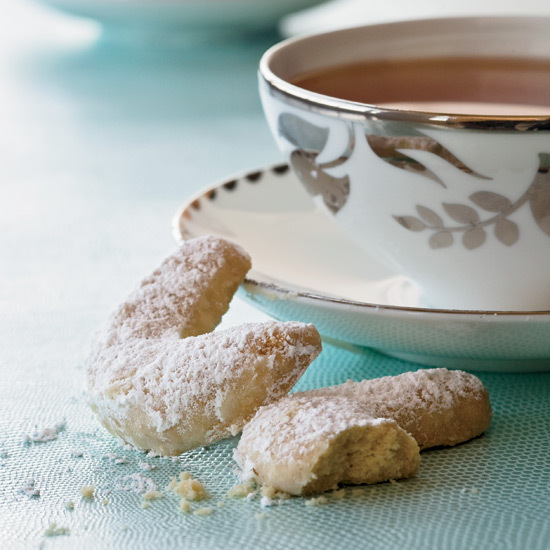 A holiday staple in my family, these crescents are hard to keep around. They are light and crispy and because they are coated in confectioners' sugar while warm, they create their own glaze—basically frosting themselves. Doesn't get easier than that! 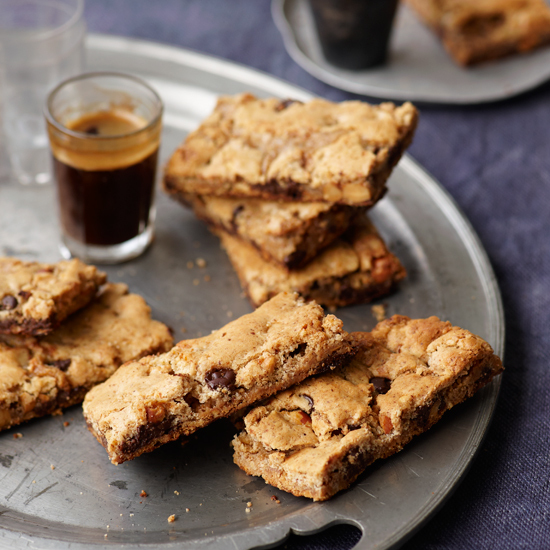 Cookie bars are a super-smart choice when time is short because there's no need to individually scoop each cookie. 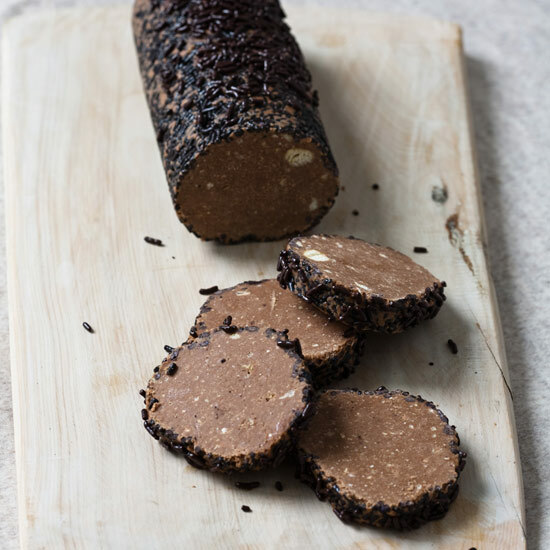 This recipe is made even quicker by combining all of the ingredients, except for the chocolate chips and nuts, in a food processor. 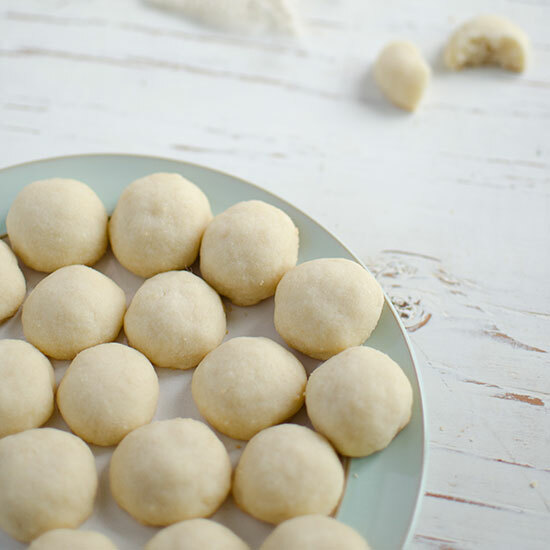 These may seem intimidating, but they are actually quite simple and this version only requires five ingredients. 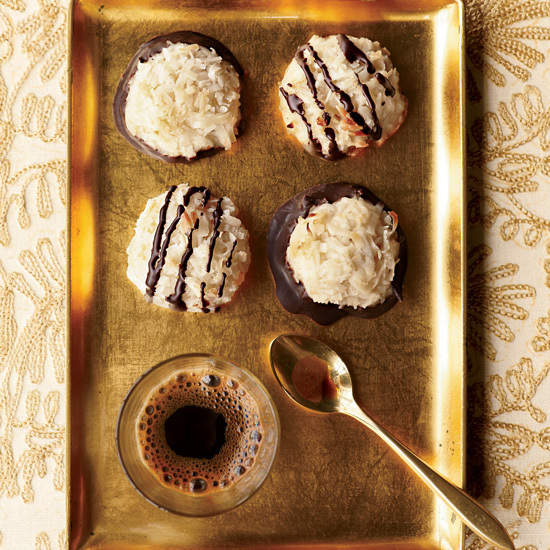 They're sweet and chewy and, best of all, their snowball appearance makes them super festive. With such a pleasant base, the fun part here (depending on how much time you have) is decorating. These soft, tasty cookies can be served as-is, dipped in chocolate or decorated with royal icing and sprinkles. 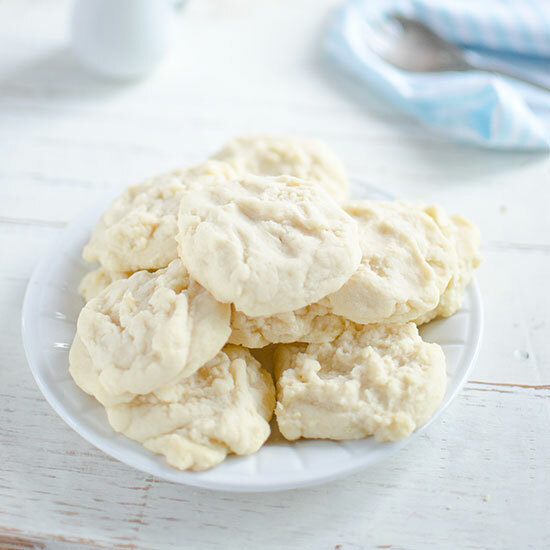 In under 30 minutes, the five ingredients in this recipe transform from a whipped, fluffy batter to a soft and delicate shortbread. The name really says it all.